Unlike their commercial couterparts, residential landlords are not necessarily entitled to recover all outgoings on a property. Charges such as insurance and council rates are to be absorbed in the rent for a residential property. Recovering the cost of water consumption is one of the few outgoings for which a residential landlord may be reimbursed. 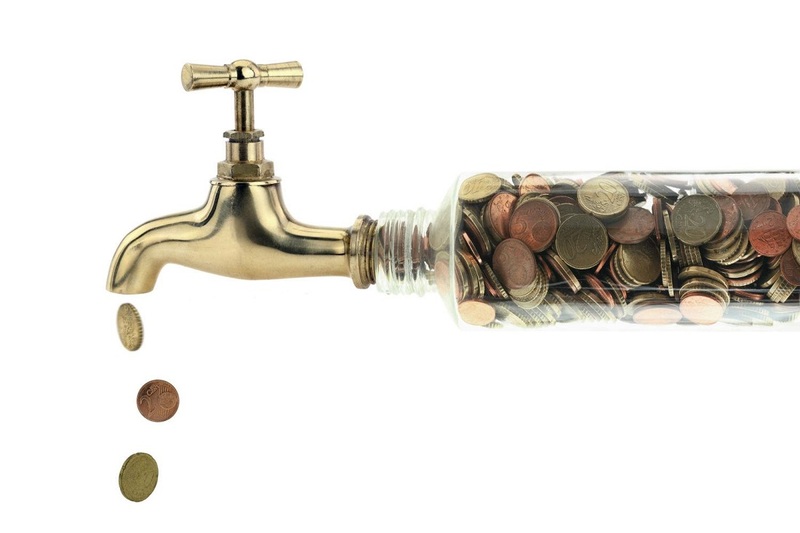 The escalating cost of water means that this is an expense that landlords should not absorb and it is well worth the small amount of administration required to do it. Basically, gone are the days when you can arbitrarily split a single water bill between multiple tenants – commonly done in older blocks of units. Nor can you suddenly decide to charge the tenant because you are shocked by the cost of their consumption. Be sure to record the water meter reading when you do the entry and exit condition reports. Write the reading on the report and take a photograph of the meter reading. Be prompt with the charging. Send the invoice to the tenant as soon as you receive the water bill. Some states have time limits when this must be done. Miss this and you forfeit your right to levy the charge. Breach the tenant if they are late in paying their invoice. Failure to follow up may mean you will never be able to claim reimbursement. Include a copy of the water bill with the invoice. Black out the payment instructions on the bill, otherwise the tenant may think they have to pay the utility company directly. Calculate the water consumption and cost when the tenant vacates using the meter reading – don’t wait until you receive the next bill. The tenant can either pay the amount or have it deducted from the bond.